Posted by M3DFilm on Wednesday, May 17, 2017. Davines is a green company focused on a sustainable future. Don't let the plain label and simple looking bottle fool you. This product is sold in high end salon across the country. Thus far its best shampoo I ever used, the texture of and color of the product are wonderful. This shampoo is excellent for frizzy hair. It is creamy, softly foam LOVE Shampoo with olive extract. It gently cleanses and moisturizes hair. It won numerous awards including Allure 2014 Best of Beauty Awards. I give it my rare 10 of 10 rating. Its a definite must try. Posted by M3DFilm on Thursday, May 11, 2017. This product is a humidity resistant smoothing serum. It protects hair from humidity, delivers intense smoothness and its frizz free. It can last up to 2 days. It forms a heat-protective barrier on the hair and provides almost 100% reduction of frizz. 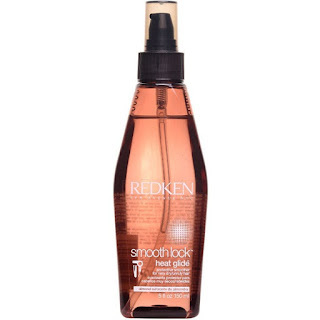 It works with heat to smooth and tame rebellious frizz-prone hair. It also help replenishes, nourishes and soothes the cuticle. I use this product quite often for my customers with curly or frizzy hair. This product gives a nice polished frizz free look and a little weight at the ends when I need to keep the frizz in control. Even on day two, the hair won't become greasy or stringy. It really does a great job of taking the dry dull look and feel out. You only need a small amount each time. I rub it in my hands and then apply it to the hair. You can use it on either damp or dry hair. 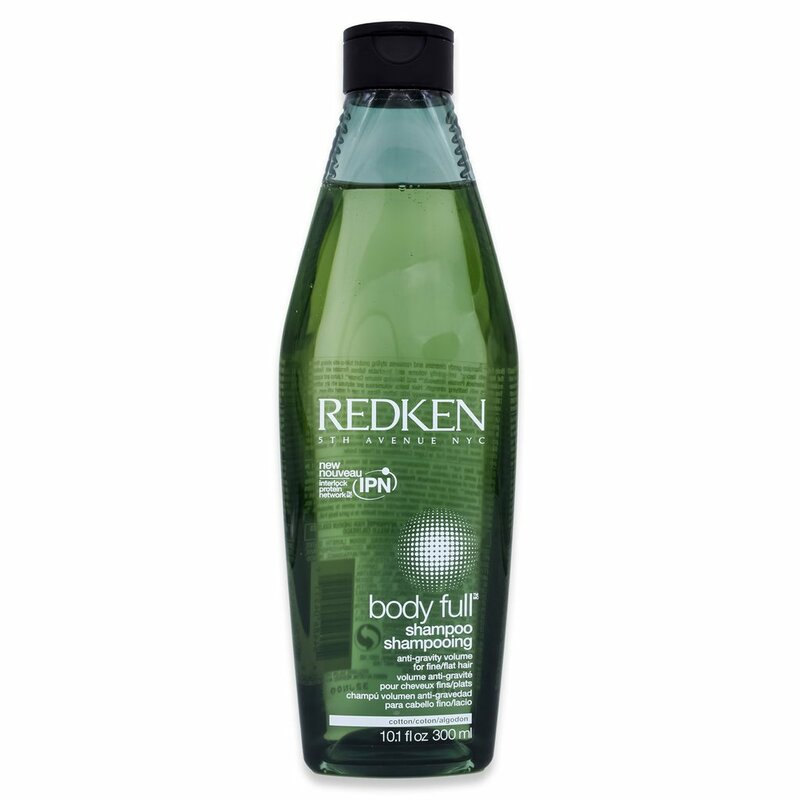 Redken is very popular brand for shampoos. This one does not disappoint. This is a great light shampoo for people with thin hair. It doesn't have heavy feeling on your hair. This a good shampoo for people with fine hair who want some body. It has pleasant clean scent. 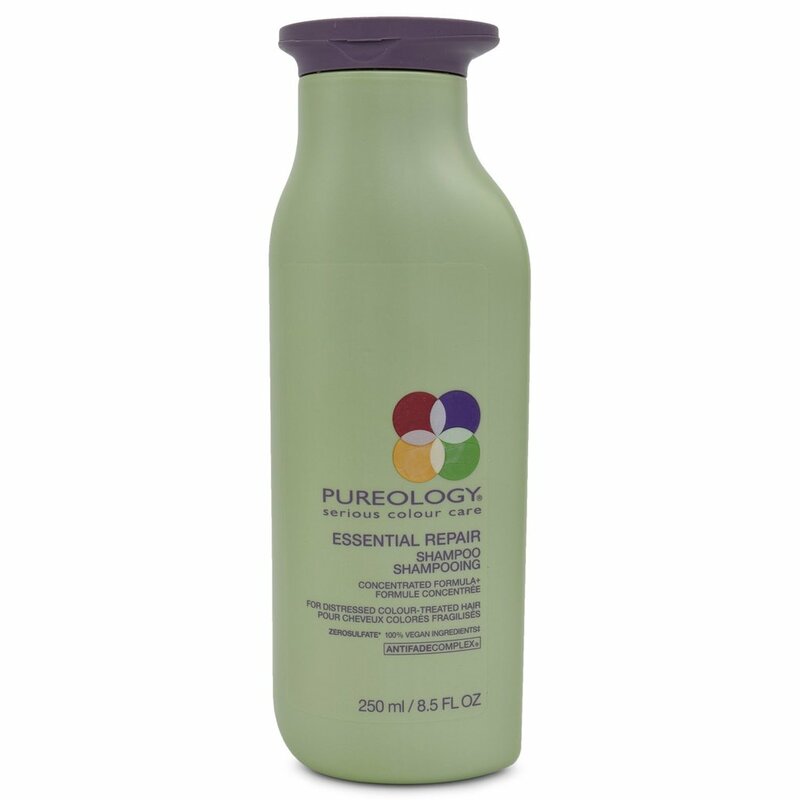 i tend to rotate this out with my other go to shampoo with Pureology hydrate. Its always good to mix up shampoo like every 4th wash use a different type of shampoo. 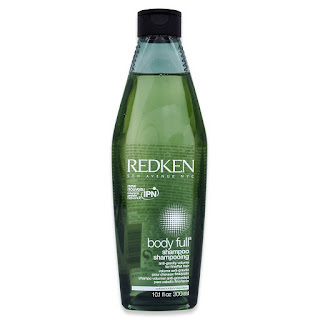 Redken Body Full Shampoo 10.1 oz has a good inexpensive price point for salon shampoo. This keeps your hair looking its best. Posted by M3DFilm on Friday, April 21, 2017. Another great sulfate free shampoo which is gentle on color treated hair. It’s great for extending your color treated hair. has a good smell. I feel it keeps the color in my hair lasting longer. The goal is always to minimize the time between expensive touch ups and coloring. In addition, your hair will love you for it, as it will be less damaged from all the treatment. 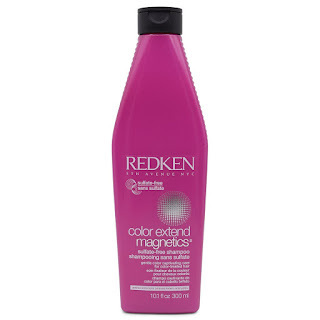 Redken touting a 4 weeks of color vibrancy? Will test further for a few more weeks and keep you posted. For now i'll give it 8 out 10.. since we only been using it for a week. In general i like it. Stay tuned, This could be the best sulfate free shampoos out there. Posted by M3DFilm on Saturday, April 1, 2017. The Essential Repair Shampoo comes in a pretty bottle. I like the packaging. On the back, it mentions, how it’s made with no animal by products, completely vegan. I am not sure if it’s a good or bad thing. It might just be a marketing ploy. The shampoo is 100% sulfate free. Sulfate free formula tend to be milder and less drying on the hair and scalp. My hair has been dry over the winter. Having used Essential Repair my hair feels softer. It’s also gentle on my hair color. I been testing it for over a week, so it seems good. It has a faint scent for those who don’t like strong scented shampoos. 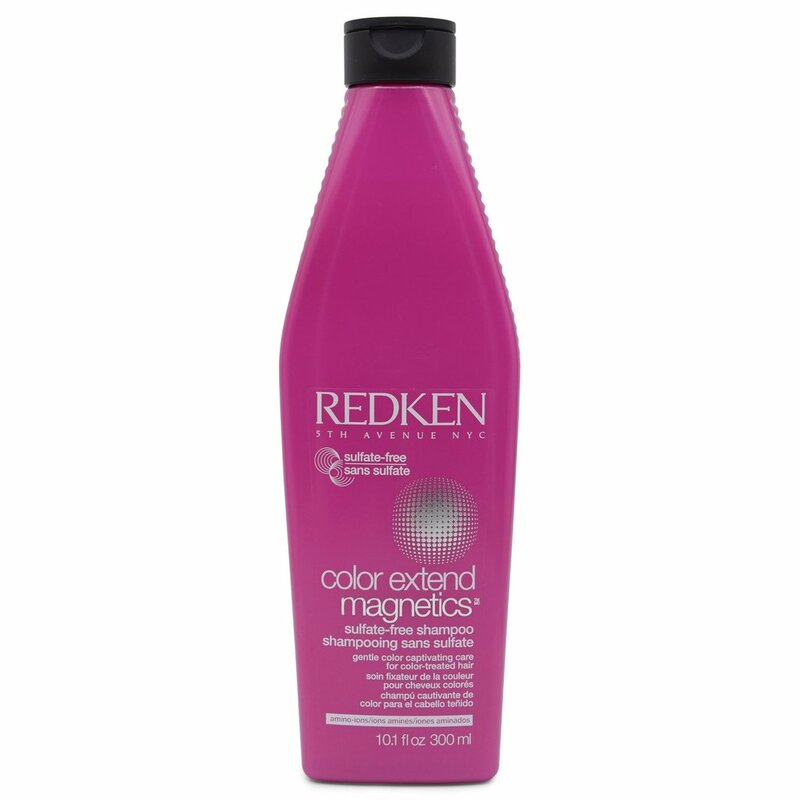 This is a lightweight shampoo, designed to hydrate and preserve color treated hair. I give it 8 out of 10. I would like to have a slight stronger scent. Other than that, it’s been great on my hair. Posted by M3DFilm on Thursday, March 30, 2017. Aloha ladies! Since spring is here, if you want some fresh new nail polishes try this OPI Little Hulas Nail Polish Hawaii Collection. The colors from this collection are just perfect for the season. I think it is great for the summer, also. OPI polishes are wonderfully formulated, thick and quick to dry, not easy chipping and they are a breeze to apply. The big bottle ones are a bit pricey, but the great news is they did launch a mini collection with the four key polishes for just $9.99. The only minor issue I have from this collection is the nail polish overtime whilst being in the bottle the color separates. You have to shake it up well before each use and you have to apply it 3 times to reach perfection. Other than that, it’s amazingly beautiful and the color is just right. They are unique, but also very attractive. The application process was good, and does not come out streaky. If you want the color to last longer always apply OPI base coat before applying the polish color. Always follow up your OPI color with one of their topcoats, it will last longer. I am extremely hard on my nail, but OPI is definitely the best polish on the market when it comes to longevity. Overall, I am very impressed with this collection. The majority of nail polish are outstanding in both colour and consistency. Be sure to follow M3DFILM on Facebook for announcements of more helpful reviews. This is my go to shampoo for clients with oily scalp and hair. keeps hair nice clean. Doesn't over dry hair. It also has a nice smell. google.com. Usually the google shopping results will be on left of the page or on the top. You can also just click on the google shopping link after the search. to get the best pricing.